fullness of joy. – here i am. 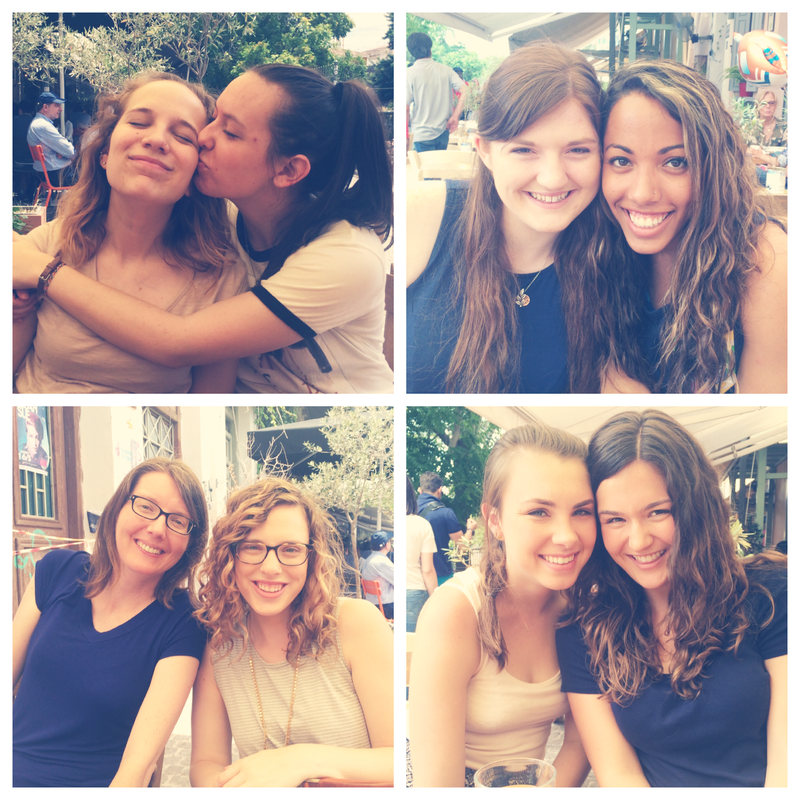 These past few days have been filled with so many wonderful things. It’s crazy to think that I’ve only been in Athens for 2 weeks, yet so much has happened. God is good. Saturday was our project fun day, so we got to spend a lot of time together and bond. All the girls went out to lunch at this place in Monastiraki (a really cool place with lots of shops and restaurants and ancient ruins). They are all so encouraging and loving. I really couldn’t imagine walking through these 6 weeks without them. It’s been such a great time seeing their hearts for serving others and the Lord. They also constantly make me laugh, so that’s an added bonus. 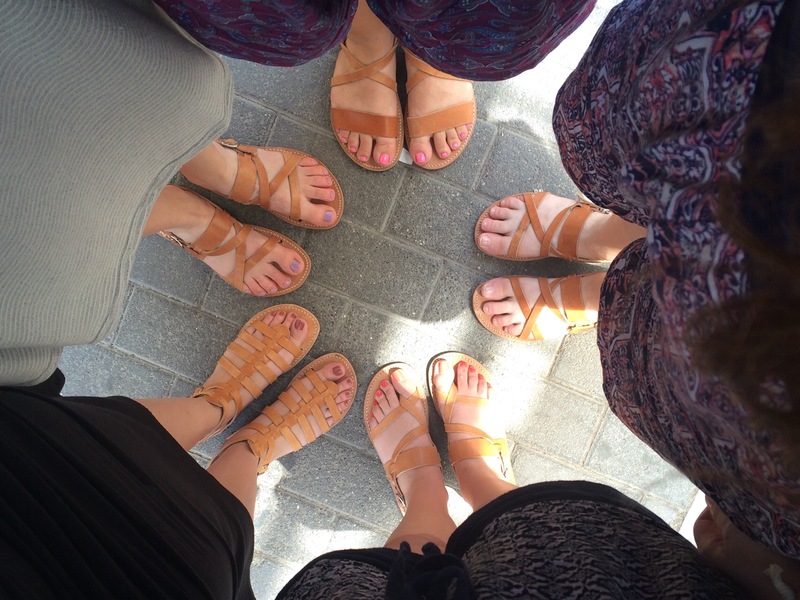 Then we went to get these custom Greecian sandals. And by custom I mean they fit them to your feet. Seriously SO cool! You have to put olive oil on them to make them darker and to protect against water spots. By far the best souvenir I’ve bought so far. 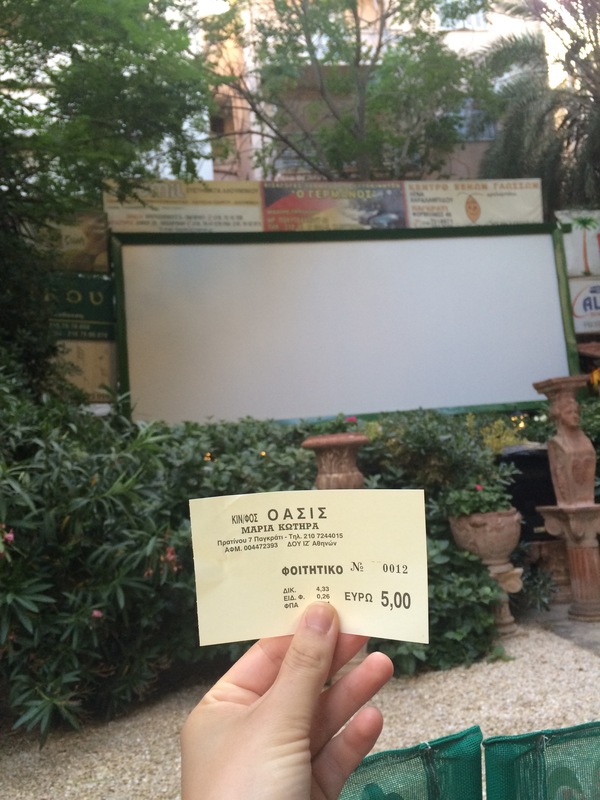 Then we met up with the guys and went to watch a movie at an outdoor cinema. The movie was in English (thank goodness!) and it was just so fun and magical. Sunday was church. It’s actually been one of my favorite moments thus far. We go to this church called Second Evangelical and it’s a Christian church (although we will visit a Greek Orthodox Church in two weeks). The service is in Greek, but thankfully there is a translator in the back, so we have to wear headphones and listen to the service in English. They also have hymn books in English. Which brings me to my favorite part…worship. Everyone sings in Greek and they sing really loud and beautifully, and we sing in English. I actually knew a few of the hymns – we sing them in church in the States. There were tears in my eyes this Sunday as we worshipped all together. Praising God in our native tongue, thanking Him for His love and mercy and grace. It gave me this small picture of what Heaven will be like “…from every nation, from all tribes and peoples and languages, standing before the throne and before the Lamb…” Revelation 7:9. Sunday continued with more team bonding…. 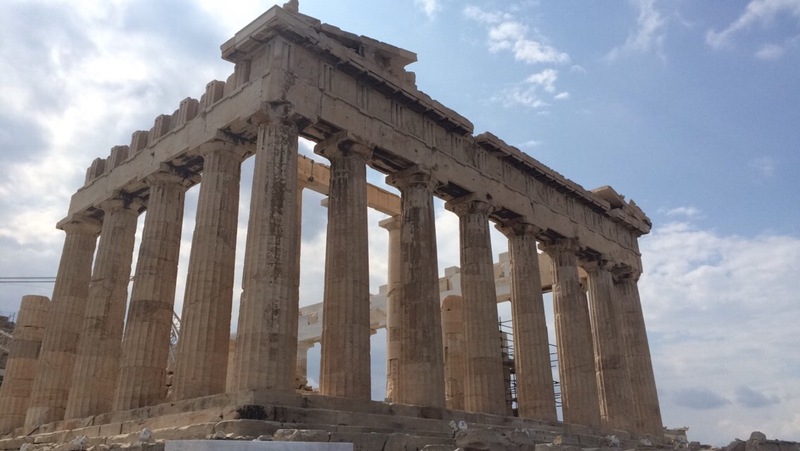 Visiting the Acropolis. This place is amazing. To think that it’s been around for over 2,000 years is incredible. God is here now. He has been here forever. He will continue to be here. I rest in the truth that God relentlessly pursues people. 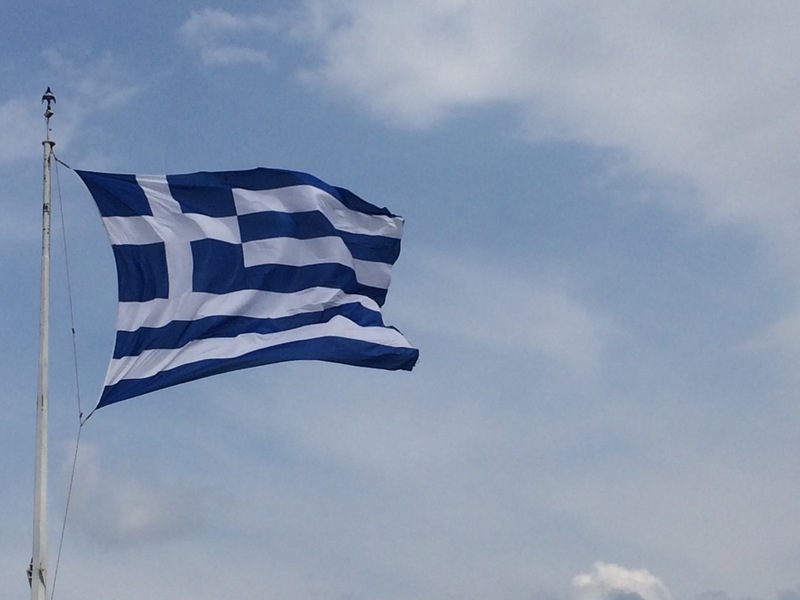 God, through us, will be faithful to Greece. Our legacy here will outlive us. I went to campus with two team members to try to talk to students. I wasn’t feeling super excited or encouraged, but decided to try to have an open mind. I had planned to leave campus at 4 to be back in time to go to the market at 5 and do some laundry. I thought I knew what I would be doing Monday night….but God had other plans. After walking around for a bit, we saw a group of 4 people playing Backgammon (it’s super popular here) and asked if they would teach us. So, they did and my team actually won one round! Then two people left and so there was just a guy and girl left. 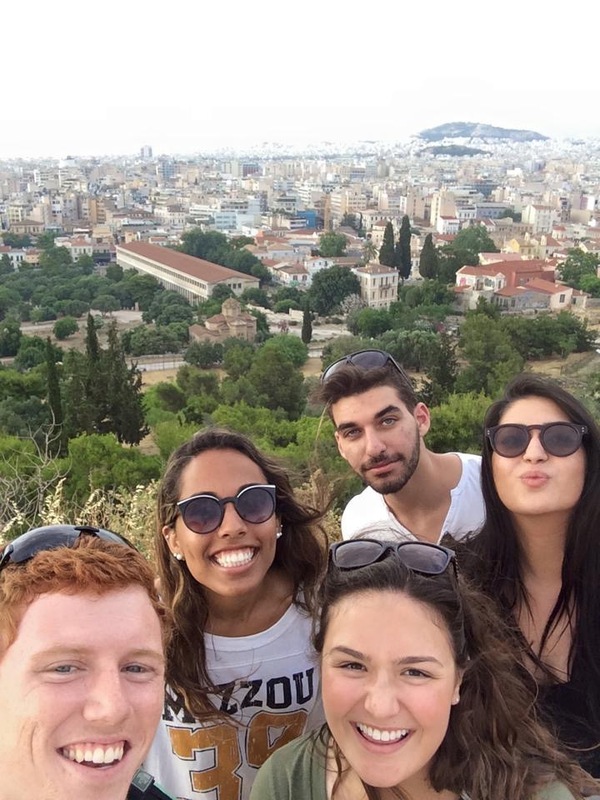 We chatted for a long time and then they asked if we wanted to go get coffee in the center of Athens. Naturally, we said yes! So we took a bus with them and then got some coffee and went up to Mars Hill and just sat, looked out over the city, and got to know each other. Before we knew it, 4.5 hours had gone by. And it was 7:30pm. Meet Marianna and Gregory. I was reminded of Proverbs 19:21 “Many are the plans in the mind of a man, but it is the purpose of the Lord that will stand.” Being reminded of my many plans and the path I thought my life was going and how God radically changed that gives me comfort. His plans are immensely better than my own. Quite frankly, I wouldn’t want it any other way. 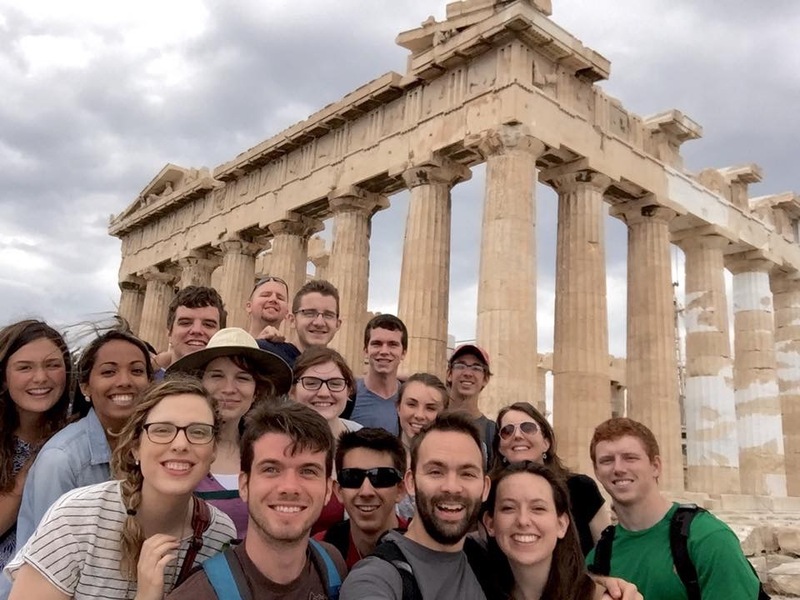 Thankfully these Greek students aren’t super into their studies, so they said they have lots of free time to hang out again. Marianna also said she would teach me to play the guitar! And she sings! I see bits and pieces of Christ in them. God is so sweet. Be praying that our relationship with them would continue to grow deeper and that our lives and stories would communicate the Gospel to them. 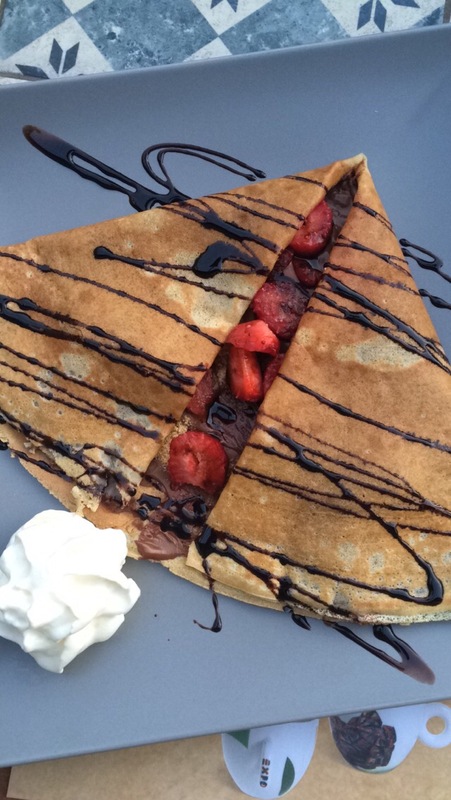 Finally, here is a picture of the most delicious crepe I’ve ever tasted. Athens sure knows how to do food! Next Post You know me.